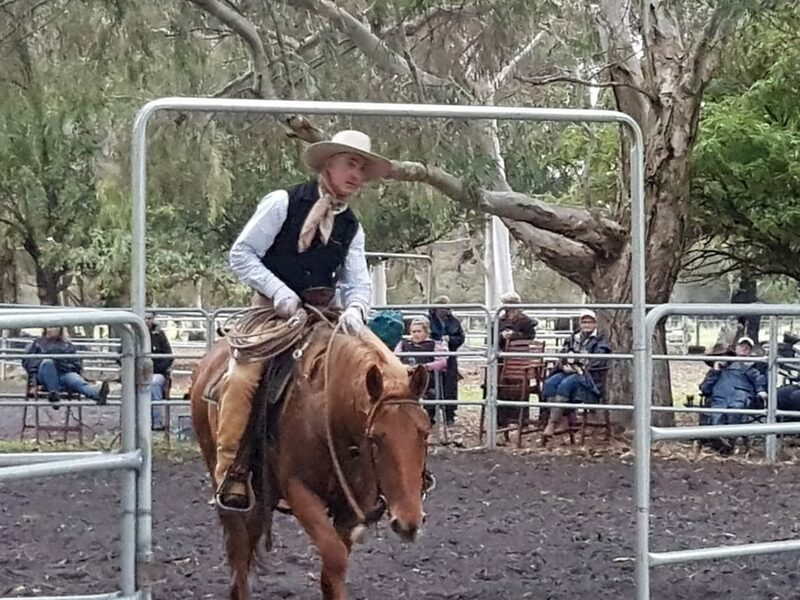 It is a common occurrence where riders get their horses started and then are faced with; what do I do next. 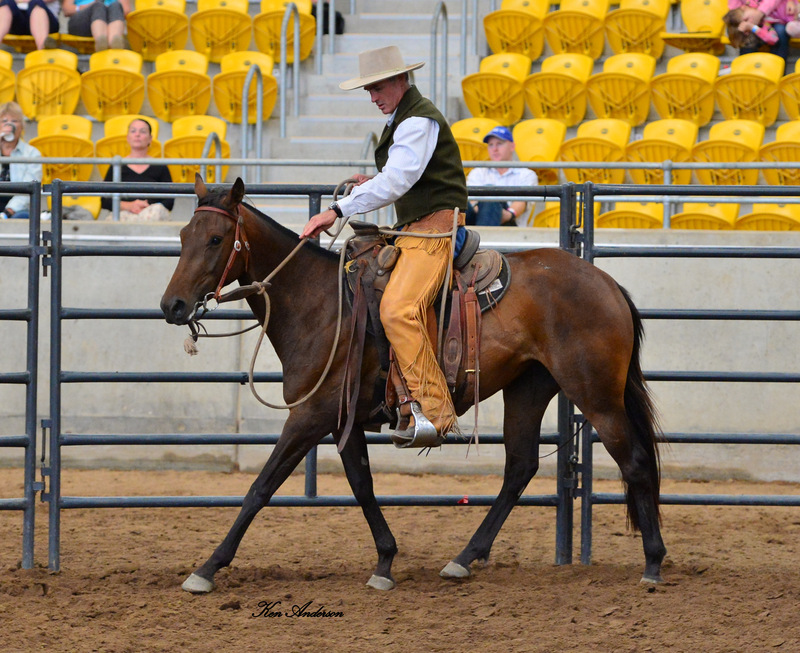 How do you progress to developing a dependable saddle horse. Green horses is not age specific as you can have a 10 year old horse that in terms of advancement is still a 3 year old. This course is for those riders with green horses and includes both a ground and ridden element to the course. 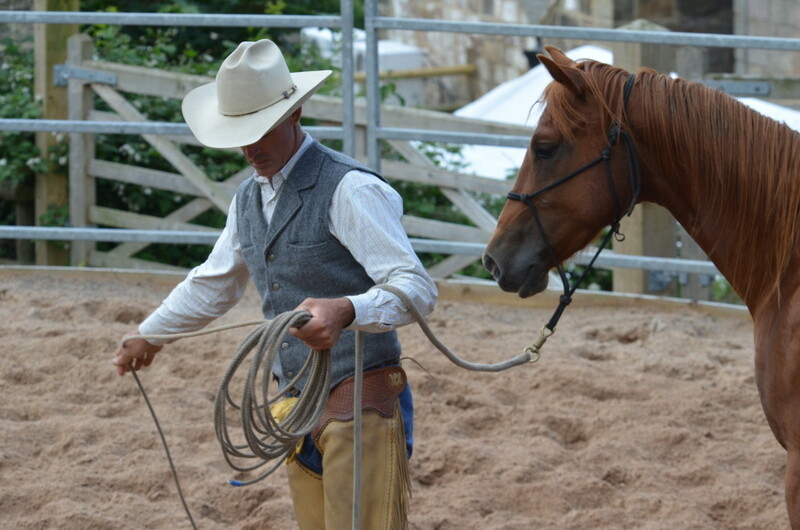 It is about advancing your understanding and knowledge on both the ground and under saddle. 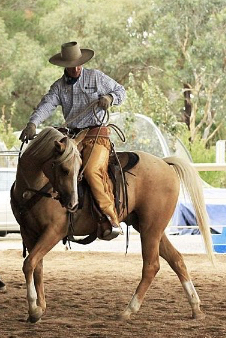 Learning what to do if your horse gets tight under saddle when you are riding and how to better prepare your horse on the ground.